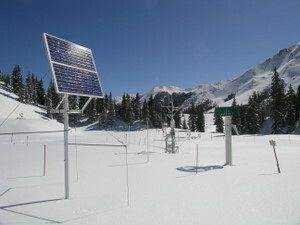 The workshop will be conducted by Center for Snow and Avalanche Studies director Jeff Derry at CSAS’s Silverton office, for classroom sessions, and at CSAS’s Senator Beck Basin Study Area and nearby Snotel and snow course sites on Red Mountain Pass for field sessions. Schedule: workshop will begin at 9 AM, Wednesday, Feb 20, at the CSAS office at 1428 Greene Street, Silverton. The Friday, Feb 22, session will be a half day, ending at noon. Gear: field sessions will entail over-snow travel at 11,000 on snowshoes or skis (must have climbing skins) over short distances (up to 20 minutes) and some small hills. 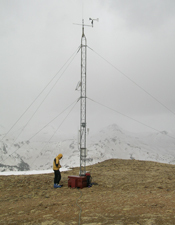 CSAS will provide the technical snow science equipment but participants should bring suitable over-snow equipment and a selection of warm clothing, especially footwear. No avalanche safety equipment required! 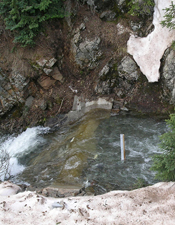 Lodging & Meals: participants are encouraged to secure lodging in Silverton well in advance of the class. Several restaurants will be open in Silverton during the workshop. 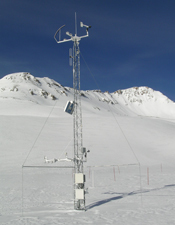 Registration and Questions: Contact Jeff Derry at the Center for Snow and Avalanche Studies at jderry@snowstudies.org or by phone at 970.387.5080. Please view the Flyer for more information.